A pint of Guinness, some trad music, and a walk along the River Liffey. Those are a few of the things that most expatriates seek when visiting Ireland's capital city. In a country that thrives off of tourism, Dublin, in particular, attracts masses of visitors each day. With so much to do and see in one spectacular city, it's difficult to choose what to prioritize. Read below to explore some of the attractions that Dublin's visitors most commonly put at the top of their lists! 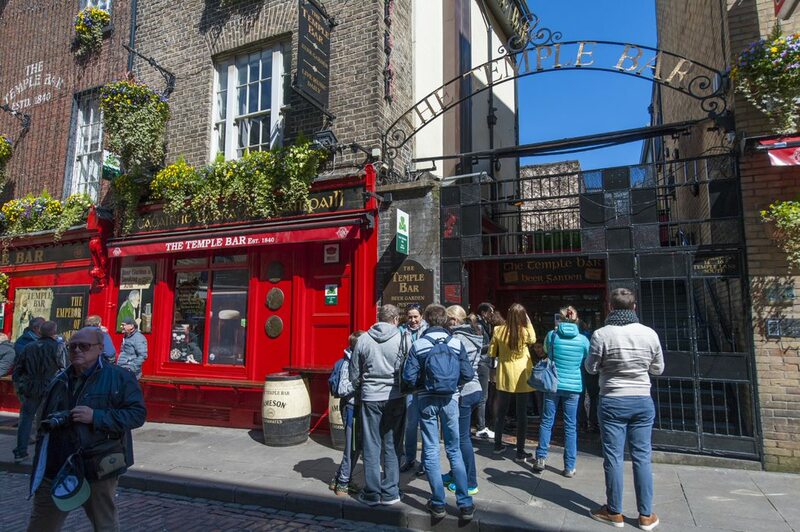 The Temple Bar district is home to some of the best music and spirits in Dublin. The district attracts patrons from all over the world due to its concentration of beautiful, charming pubs with live music, and a vibrant atmosphere. Down each alley and on almost every corner is a pub with shining accolades, promising excellent beer in an enchanting environment. Regardless of which one you step into, you’re going to be delighted. 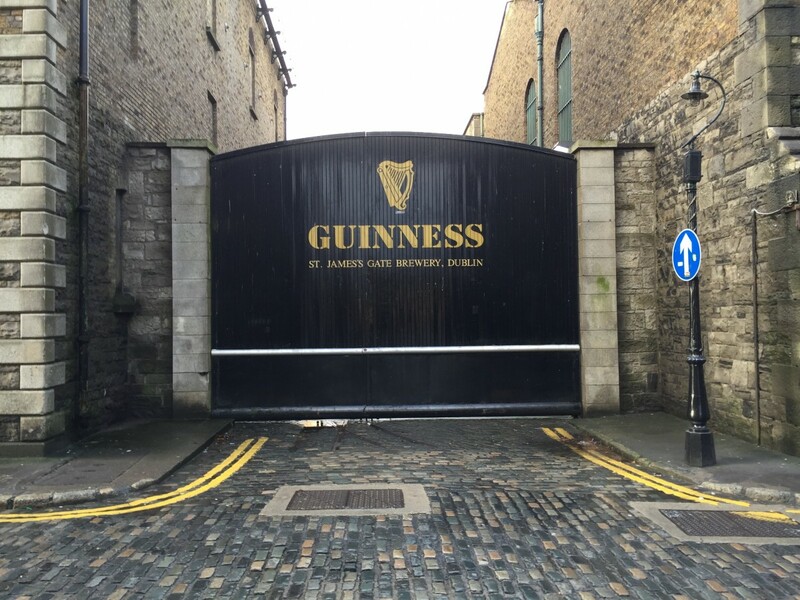 The Guinness Storehouse tour tells the story of the famed beer’s origination, production, and standing as a cherished mainstay throughout Irish culture. Visitors begin the tour at the bottom of “the world’s largest pint glass,” a multi-story foyer at the epicenter of the storehouse’s floors. First, they’re introduced to the ingredients in a Guinness. Then, ascending the floors, the tour focuses on the beer’s founder, Arthur Guinness, and its origination. The following floors detail how the beer is made, encased, branded, and how to pour the perfect pint. The tour concludes with a free pint on the top floor, in the Storehouse’s famous Gravity Bar, which has a 365 degree, nearly unobstructed view of Dublin. The experience is as interesting as it is educational. 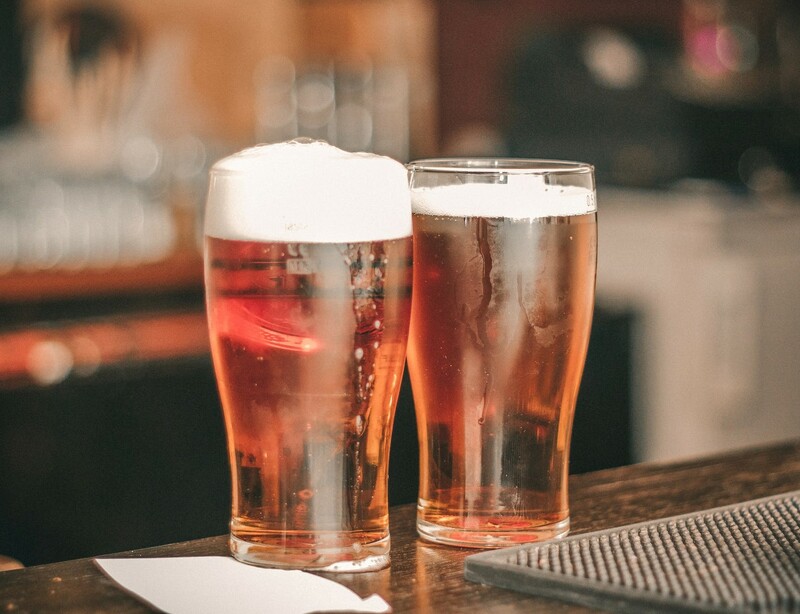 Plus, you can’t go wrong with a free pint. 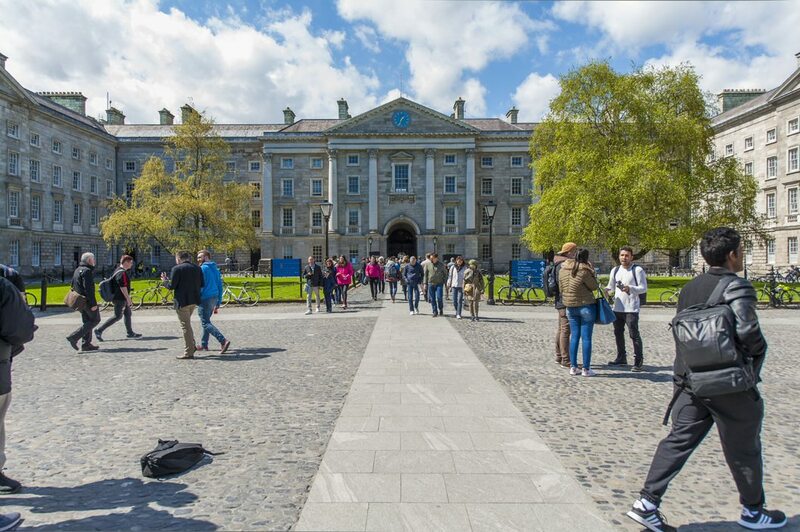 Trinity College is a gorgeous university in the heart of Dublin, often referred to as “The Harvard of Europe.” Since its founding in 1592, Trinity has graduated many notable alumni including Oscar Wilde, Samuel Beckett, Niall Horan, Hozier, and Jonathan Swift. The college has become a popular attraction due to its beautiful campus, spectacularly grand library (called “The Long Room”), and housing of the ancient Book of Kells. Visitors can take a student-led tour to learn about the school’s rich history and fascinating quirks. For instance, students are cautious about walking under the granite campanile on the school's front square because of a superstition that they will fail their exams if they're standing underneath it when the bell rings. Among this, the school possesses and practices a multitude of interesting peculiarities. The student-led tours last between 35-45 minutes and are packed with fascinating information. Dublin is famous for its quantity of excellent pubs, most of which feature live music frequently or daily. One pub in particular, the Brazen Head, is very special. Dating back to 1198, it is the oldest pub in Dublin. However, it has not lost its charm with age. With great, authentic Irish food, live music, storytelling, and fresh Guinness from the factory one kilometer away, it’s a whimsical, traditional Irish pub that can take you back in time. Kilmainham Gaol was a prison built in Dublin in 1796. 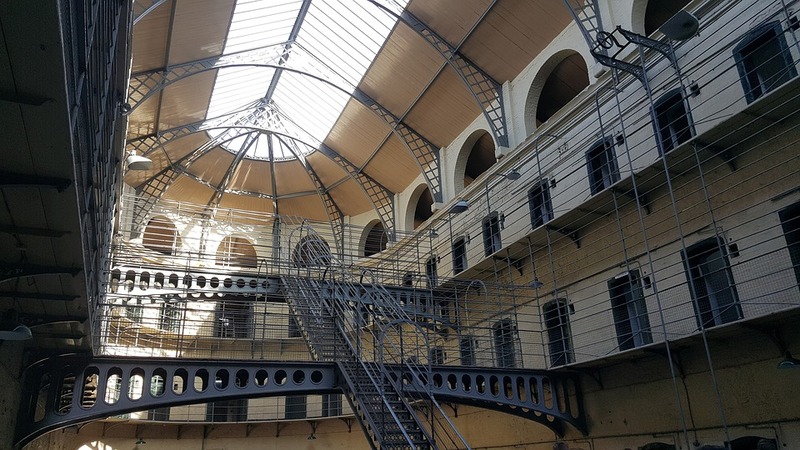 Throughout its years as an active prison, it held some of the most famous political and military leaders in Irish history. Now, it’s a museum that provides information for its visitors about its days as a prison, the Irish history involved, and the 1916 Rebellion. Visitors can learn about these events through a guided tour or by perusing on their own. Either way, each visitor becomes immersed in a substantial, physical component of Irish history, and experiences a glimpse into the lives of individuals who carried out revolution. 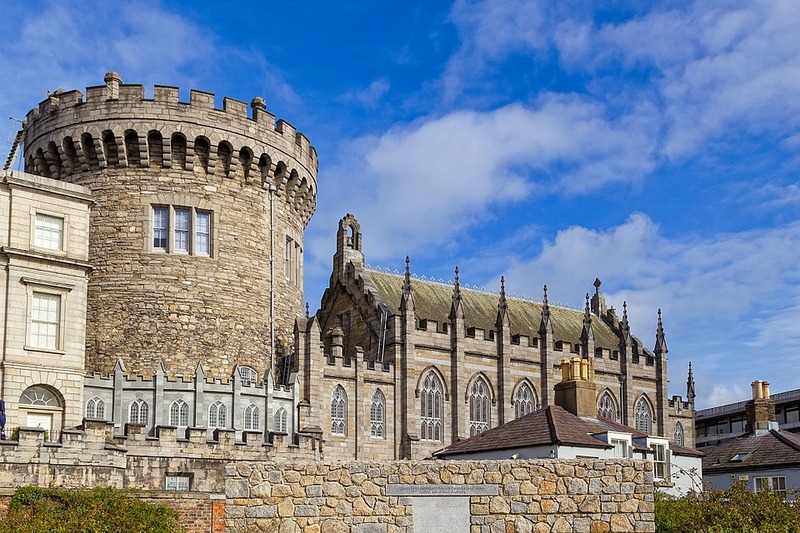 Dublin Castle is a massive government edifice that, for 700 years, accommodated the British power in Ireland, and functioned as a military fortress, treasury, and court of law. Today, it’s a popular attraction because of its history, beauty, restaurants, craft shops, and heritage center. 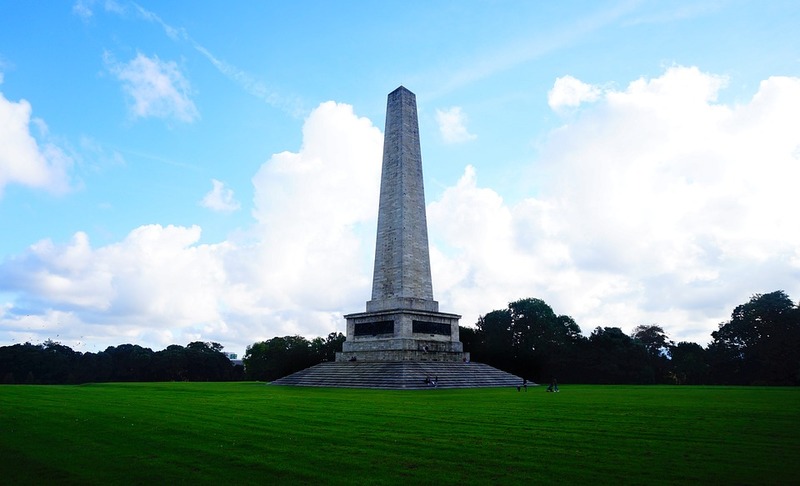 Phoenix Park is the largest enclosed public park in any capital city in Europe. It is composed of 2.7 square miles of greenspace that lie just a mile and a half from the city center. Aside from the vast area for recreation and nature, the park also contains the Irish President’s dwelling, the Dublin Zoo, the U.S. Ambassador’s residence, the headquarters for the Irish police force, and a music venue. Regardless of the national landmarks present, it’s a great sanctuary to help leave the city behind and enjoy an open landscape. 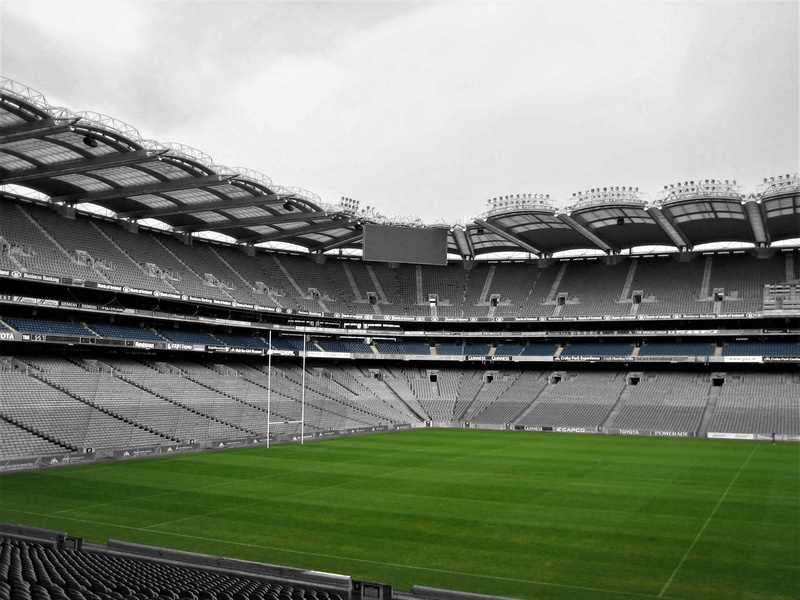 Croke Park is the home of Ireland’s Gaelic Athletic Association. This massive stadium, with a capacity of 82,300 people, is often called a “world-renowned cathedral of sport” for hosting a multitude of iconic events in Irish sports history. Namely, it holds the sacred GAA All-Ireland Football and Hurling Championship each September. It’s become synonymous with the essence and spirit of Gaelic sports, which are an integral part of Irish culture. Aside from athletics, the venue also hosts concerts, tradeshows, conferences, and banquets, making it a hub for a multitude of cultural events. Although Dublin is a rather walkable, moderately-sized city, sometimes it’s easier to thoroughly experience a city with the help of transportation and a knowledgeable guide. Horse and Carriage tours are a unique way to discover Dublin landmarks while remaining in full view of the city during transit. They’re especially suitable for visiting the most intimate locations in Dublin that busses can’t reach. 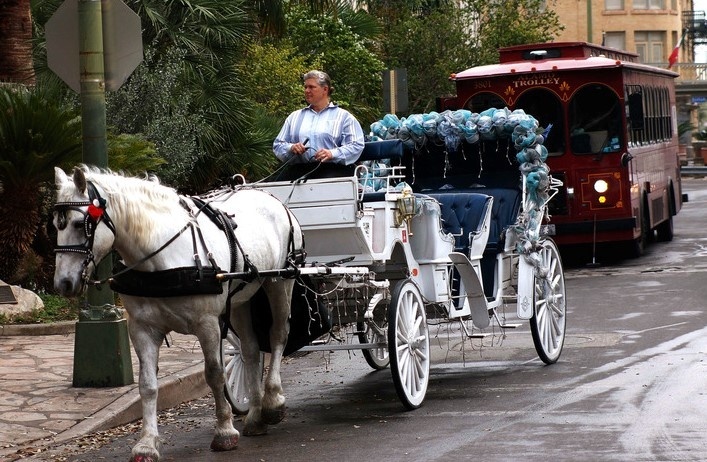 If you’re simply looking for a ride from one point to another, most carriage companies will accommodate for that, as well. It’s a charming way to ride in comfort and style without missing out on any of the sights. Howth is a peninsula twenty-five minutes outside of Dublin via the DART (Dublin Area Rapid Transit). It’s a small fishing village with an abundance of breathtaking cliff and sea views. The town is home to a plethora of taverns, craft shops, and seafood restaurants. 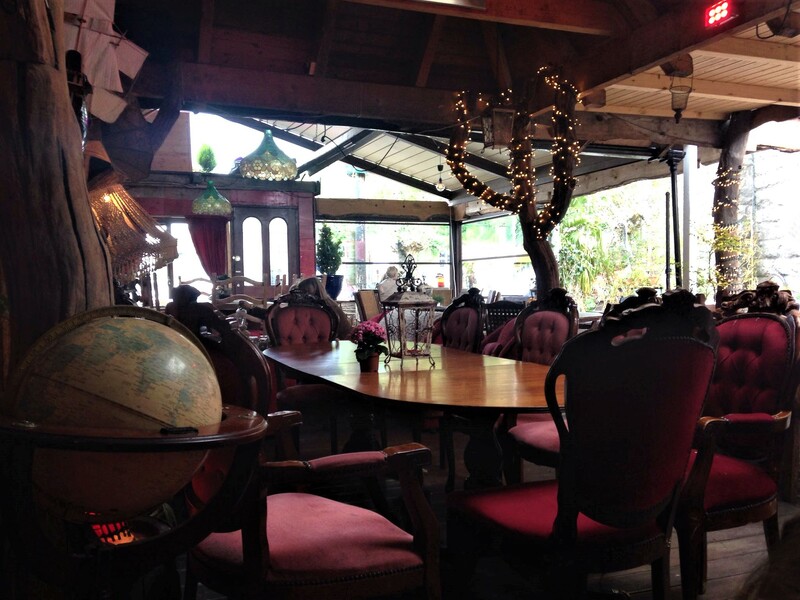 One particular establishment, Dog House Tea Room, is especially lovely. Between it’s decadent ornamentation, plush and elegant furniture, tranquil atmosphere, and intimate ambiance, each visit is an exquisite experience, even if only for a cup of tea or a scone. Just outside of the town is a stunning cliff walk that goes around the perimeter of the island along a rocky, coastal trail. This breathtaking trail is suitable for individuals of all athletic capabilities.